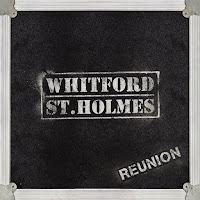 JP's Music Blog: CD Review: Aerosmith Guitarists Whitford & St. Holmes Team Up For A "Reunion"
CD Review: Aerosmith Guitarists Whitford & St. Holmes Team Up For A "Reunion"
Current and former Aerosmith guitarists Brad Whitford and Derek St. Holmes are teaming back up to release a new album titled, "Reunion" and hitting the road, opening for Whitesnake. It has been 30 years since Whitford/St. Holmes collaborated for their debut album and this latest release shows how quickly that time flew by. Their new nine-song release begins with the big guitar riffs of "Shapes" as Derek St. Holmes's vocals sound better than ever. The two combine their guitar talents for the country sounds of "Tender Is The Night," while Whitford leads the way, blazing a trail with his guitar during "Rock All Day." The rawness of their heavy classic rock sound shines through on "Hell Is On Fire," before finishing with the funky rhythm of "Gotta Keep On Movin'" and "Flood Of Lies," which sound like a late-seventies outtake from Aerosmith's "Draw The Line" album. Whitford/St. Holmes will be on the road for the month of June before a couple of heading shows at the beginning of July. 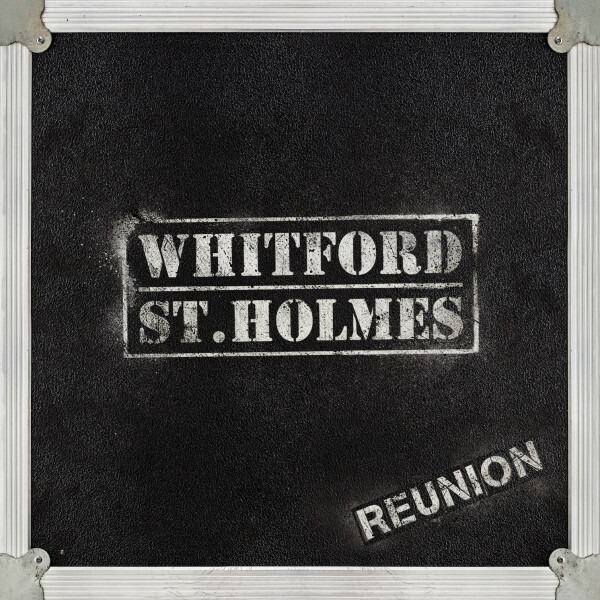 For a complete list of live dates and to find out more about their new album "Reunion," please visit whitfordstholmes.com.